We’d left at 6.30 in the morning, and travelled several hours through the district of Guruve, in Northern Zimbabwe, along increasingly potholed, flooded and narrow ‘roads’. Our aim was to visit Melter, one of the young women who have taken a Kiva loan through the local partner here in Zimbabwe, The Campaign for Female Education (Camfed). We’d come to find out how things were going with her poultry raising business. 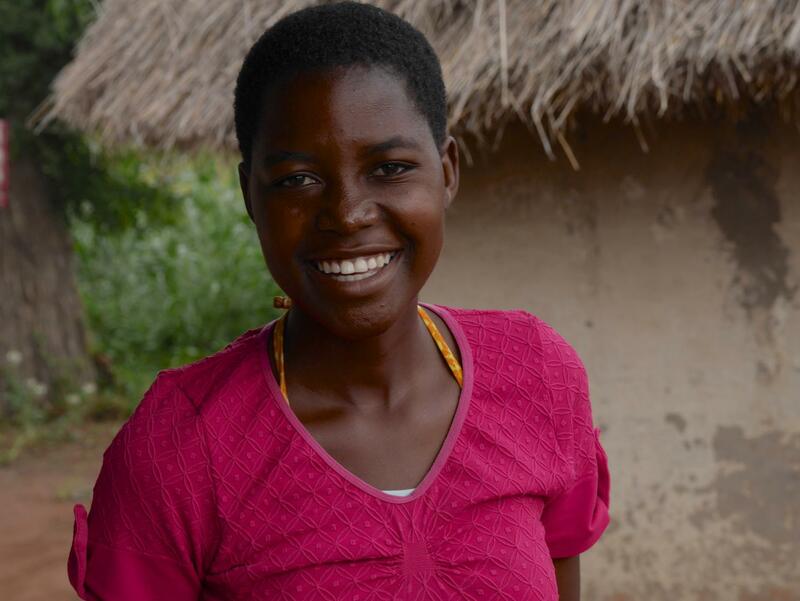 Given the journey, we were at first slightly concerned to find she wasn’t at home: like the other Camfed ‘learner guides’ who receive Kiva loans, Melter is very active in the local community and was busy with her volunteering responsibilities. However, the delay actually meant we got the privilege of being shown around the family home by Melter’s mother. 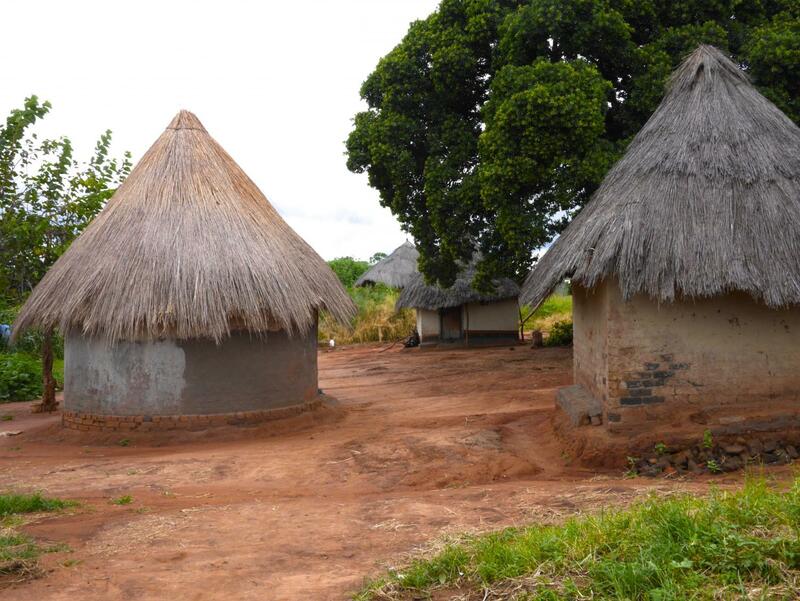 The compound consists of a few circular, thatch-covered ‘huts’ (typical of those in many African countries) and is perched on a ridge, with a view stretching hundreds of kilometres across lush green countryside. We were welcomed into the hut which serves as the kitchen; it was my first real opportunity to visit inside one of these structures and wasn’t at all what I expected. Constructed from local clay, the inside walls were polished, using round stone, to a smooth, hard finish. 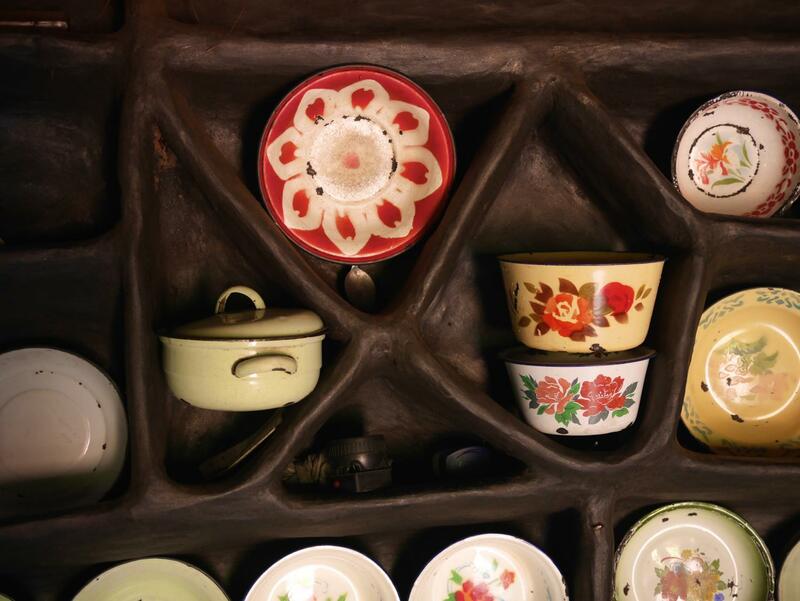 Shelves had been moulded into the mud, and were decorated with a set of brightly coloured plates and cooking pans. A bench ran around one side, again moulded into the mud: as a man, I was offered a seat there (women sit on the floor, on dried goat hides). A fire burns constantly in the centre of the room. Apart from its role as a stove it apparently helps strengthen the clay structure, which can last up to 5 years. The ever present ‘sadza’ (maize meal boiled into a paste, which is the Zimbabwe staple diet) was bubbling on the grate. A wire rack hung higher above the fire: when meat is available, it’s dried here in the smoke. Melter soon arrived back. Although shy at first (she’s only 19, and just recently out of school), she began to open up as she talked to us about her poultry business. 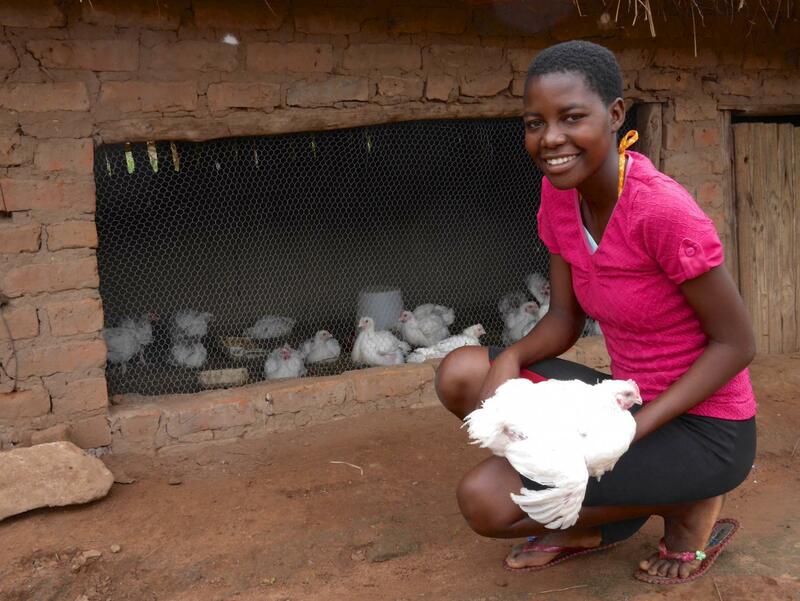 Having taken out a $500 Kiva loan, Melter purchased 50 chickens, some vaccines and foodstuffs. Her evidently very proud mother explained how Melter’s brother helped her build a coup. Over the past few months, she has been running a successful business, selling the chickens in the local community and replacing the batches every six weeks. She will be making the final repayment on her loan, on time, this month. But it was when I asked about how she’d used her profits, that the family and their gathered friends from Camfed really came to life. They listed out the school fees support for Melter’s siblings, the additional food for the family, the new front door for the kitchen (wooden instead of the old battered tin) and the fees for Melter’s own part-time studies in mathematics. The impact is therefore reaching out beyond just this one borrower herself: her whole family, and community, have seen the benefits. More notable than anything, to me, was Melter’s sense of pride and self-esteem in having a role in the family and in the community, and the economic independence the business has given her. 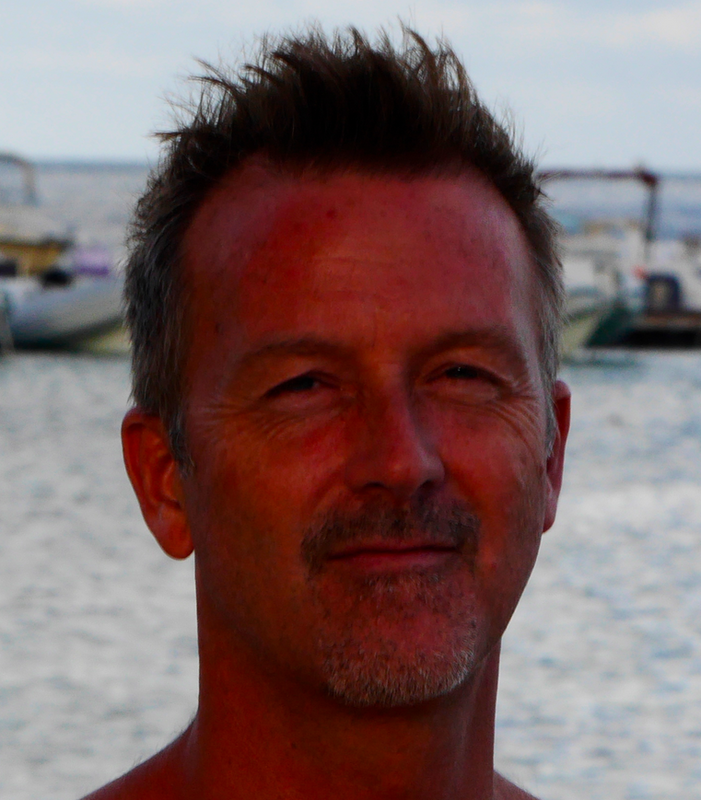 The department at Camfed who look after the Kiva loans are named ‘Women Empowerment’. Certainly apt, from what I’ve witnessed here in Guruve. You can find out more about Camfed’s work here: https://camfed.org/. And on kiva.org, you can make loans to Camfed borrowers in both Zimbabwe and Tanzania.